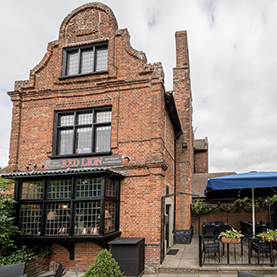 The Red Lion is a 17th Century pub and restaurant with rooms situated on the outskirts of Norwich, in close proximity to the city centre, University of East Anglia and Norfolk & Norwich University hospital. 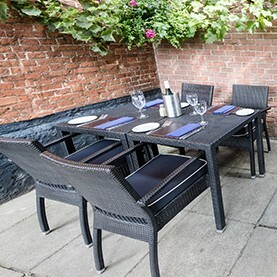 Paul and Laura Wilson, and their dedicated team have an excellent reputation for offering quality and service in a relaxed and welcoming environment. The convenient location south of Norwich ensures the 6 en-suite bedrooms are a popular choice for visitors requiring bed & breakfast. The main A11 road passes close by providing easy access to the city centre in less than 10 minutes by car or bus.